Our Bruce Does Well at Vets. The Euroa Golf Course was in fine condition and 75 veterans contested a stableford competition on Thursday. 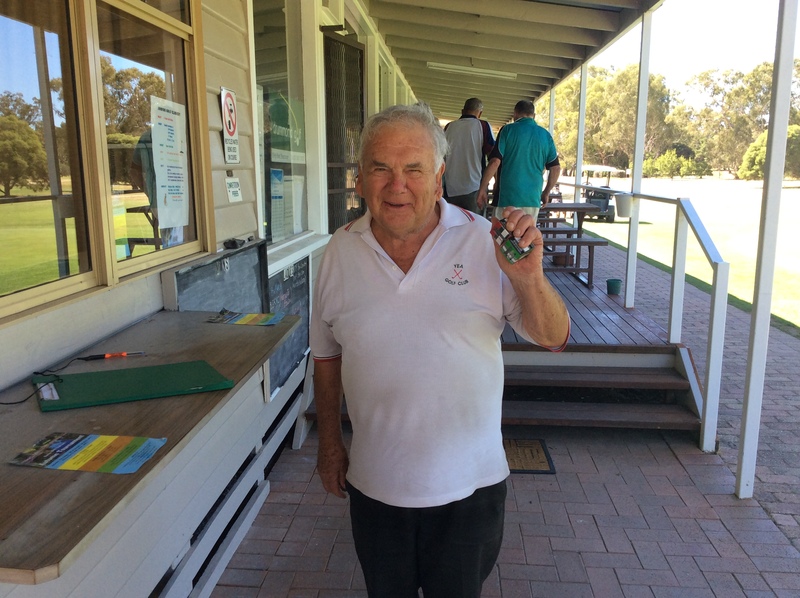 Bruce Kindred with 39 points was Runner-Up on CB for the Vets C Grade played at Euroa Golf Club. He also won a NTP on a 125 metre par 3. He was especially keen to have this recorded in Pelly’s diary, as this is one of the times he has finished on top! Alan Pell , Terry Chaplin and John Anstey from Yea attended the day from Yea as well.